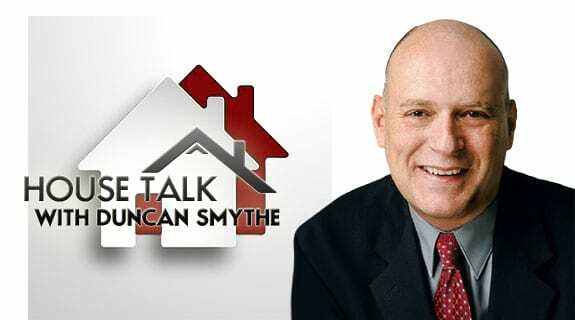 My guest this week is Nathan Stremick of Coldwell Banker in Minot, North Dakota. You've heard about the oil boom in North Dakota. Lots of new jobs - but what about housing? We'll talk to Nathan about how the influx of job seekers has affected the infrastructure and the housing market. What is it like being a realtor in one of the hottest housing markets in the country? Tune in Tuesday for House Talk.